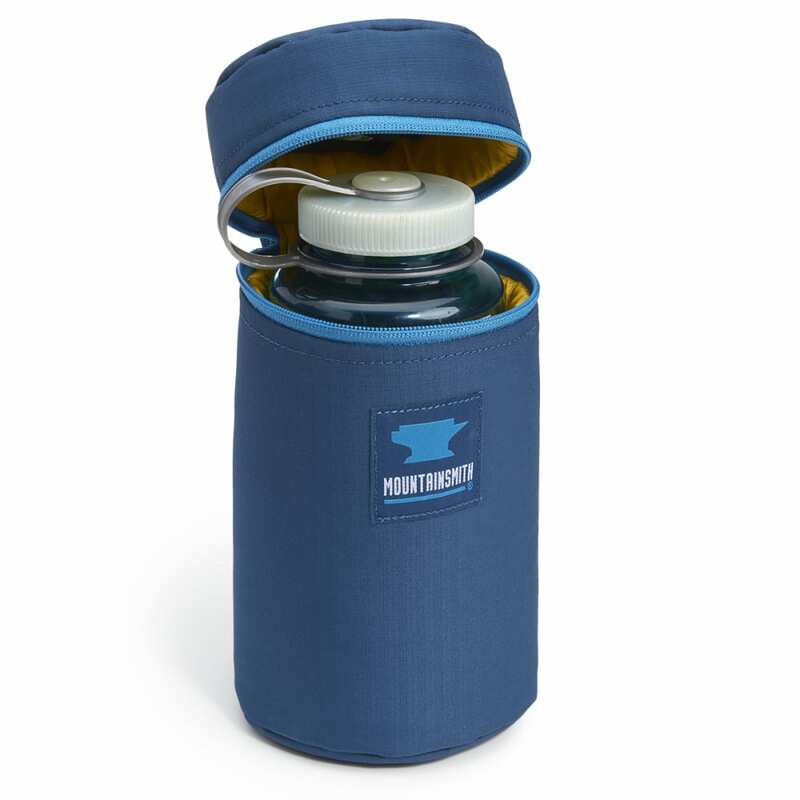 Keep your hydration source close and cool. 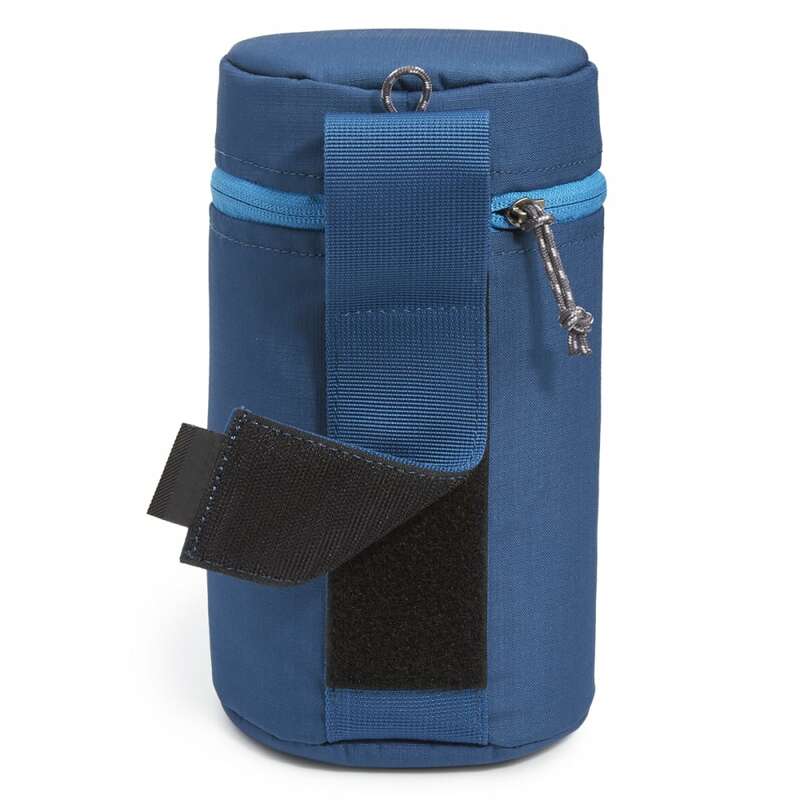 Equipped with a sturdy Velcro side strap, this holster with a cylindrical-shaped water bottle holder just straps to your belt. 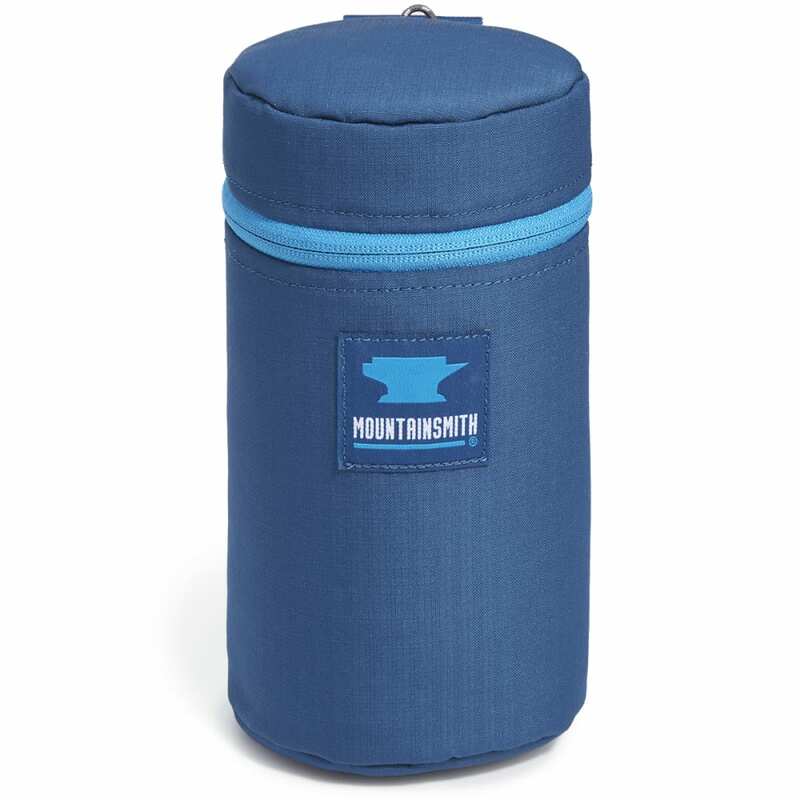 Zippering open, it offers space for smaller bottles, with padding to keep it cold during your trek.